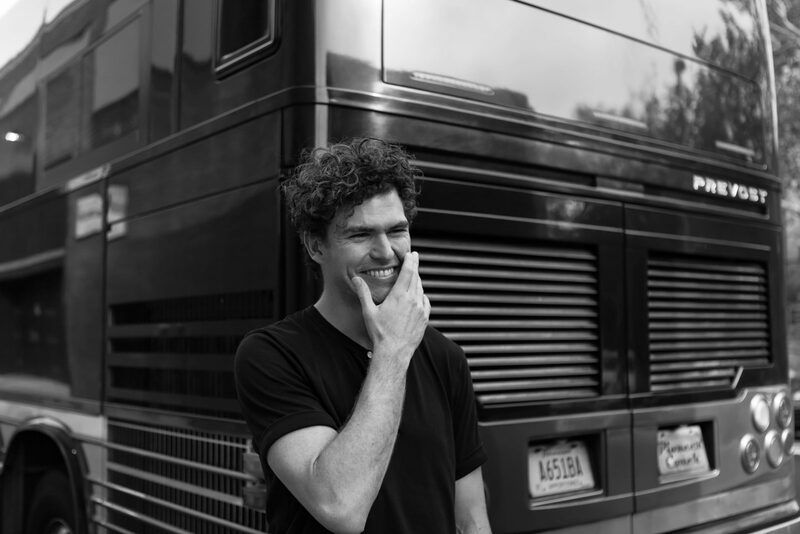 With fans already beginning to line up outside, I went around to the side door of the Brooklyn warehouse-turned-venue to meet with Australian artist, Vance Joy. The energy may have been building outside, but in the tucked away green room it was quiet and laid back. 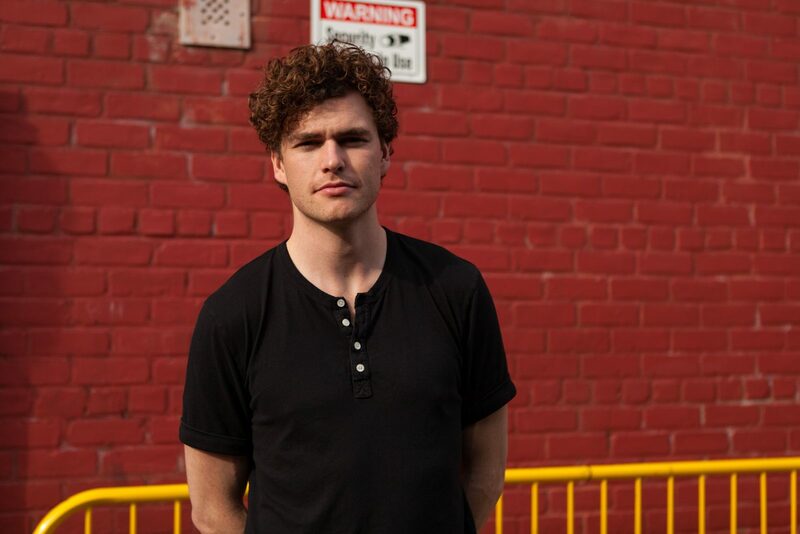 Vance Joy, the stage name for artist James Keogh, has been keeping busy since his first album, Dream Your Life Away, came out in 2014. Like, supporting Taylor Swift and touring the world busy. But, now he’s ready to release his second studio album. “Speaking of notes, I had a few lyrics on my phone,” he shared as we sat backstage. 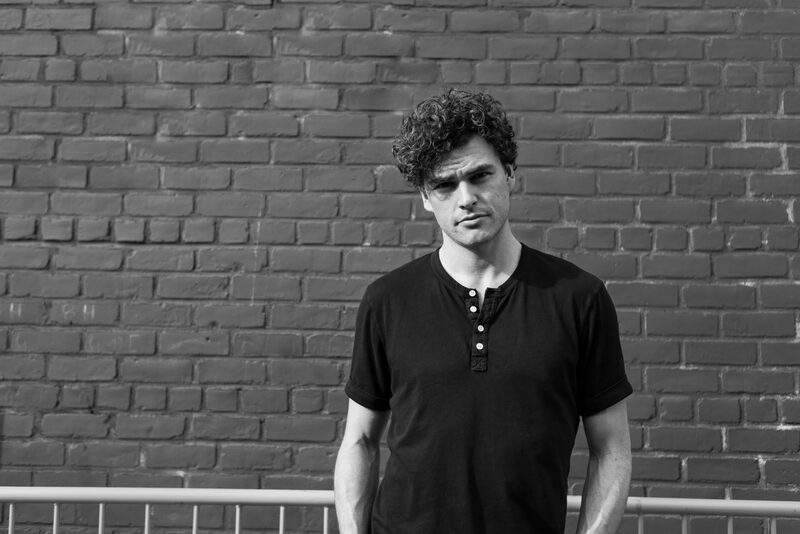 “I had the lyric ‘write it on a piece of paper, put it in my coat before I go.’ It was just a little, everyday romantic idea, but it didn’t have an overarching theme, just images.” That, along with a guitar riff that he had not been able to place since writing it about five years ago, were the start of the song that he says is a perfect introduction to all the elements echoed throughout his forthcoming album. More often than not, songwriting is a mix of the immediate and the imaginary. Experiences of your own or others meld with artistic interpretation and introspection. “I think music has got that thing that even without the romantic inclinations, it’s a person who is bearing their soul. When they sell it well and they deliver the song well, it feels more powerful. You insert yourself into the story,” Keogh shared. When I asked why people assume that a song is always an account of the artist’s personal experience he answered, “Yeah, they think that you must have really experienced some epic love,” he continued. “I think some of it is from things people say to me. So it’s real, it happened to them, but I feel like I’m poaching ideas all over the place. Someone might say a really beautiful line. I think whatever resonates with me, I find it powerful and emotional. If it cuts through and it feels good to sing, I guess that is the only criteria that I require. Sometimes it’s a real memory of my own and that can be really potent and good. 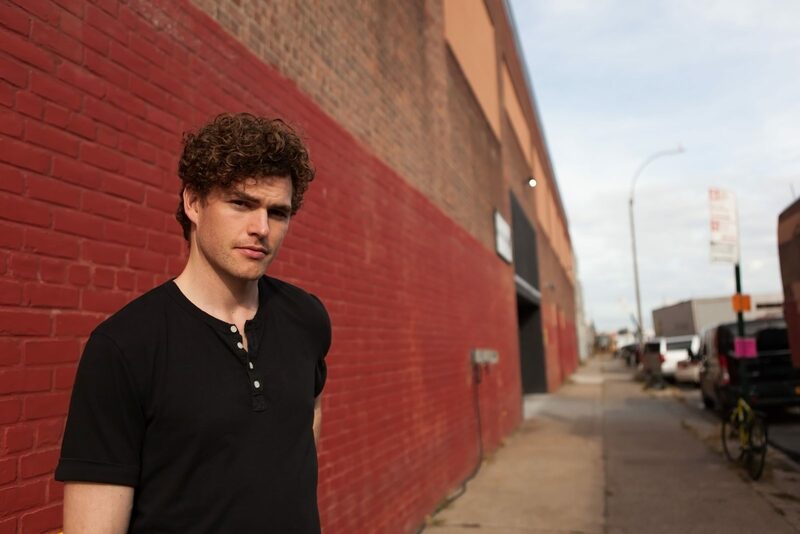 Unlike the first album, Keogh said he worked with co-writers for a few of the songs on his second full-length album. 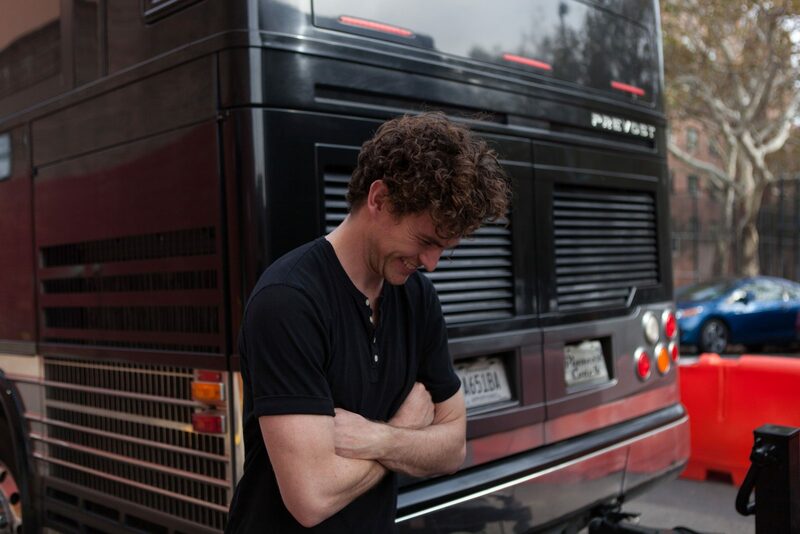 “I think the majority of the songs on the album are the songs I’ve written myself, but I think 4-5 songs are co-writes. 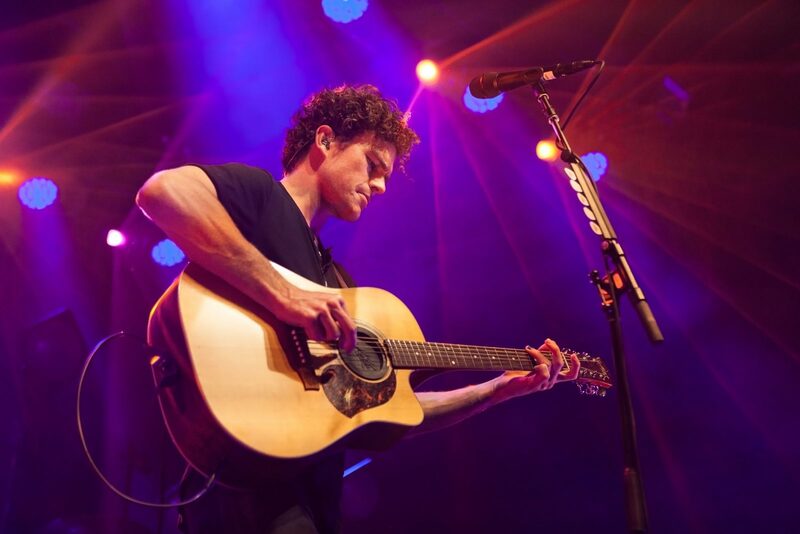 It’s a nice realisation that I could write a song with someone else and still feel really proud of it and like it’s mine,” he said, adding that collaborating with other songwriters can be a hit or miss, but when a co-writing session really works it feels like magic. 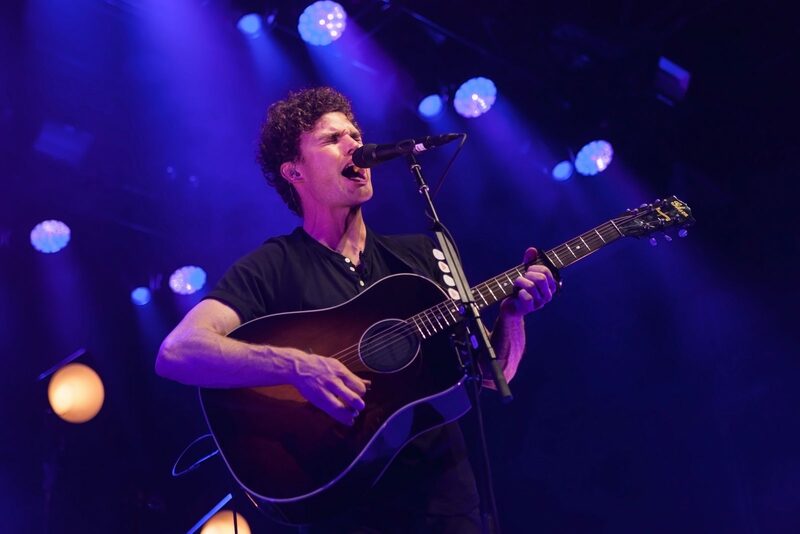 Later that night at the show, he shared some of the stories behind his songs with his fans. 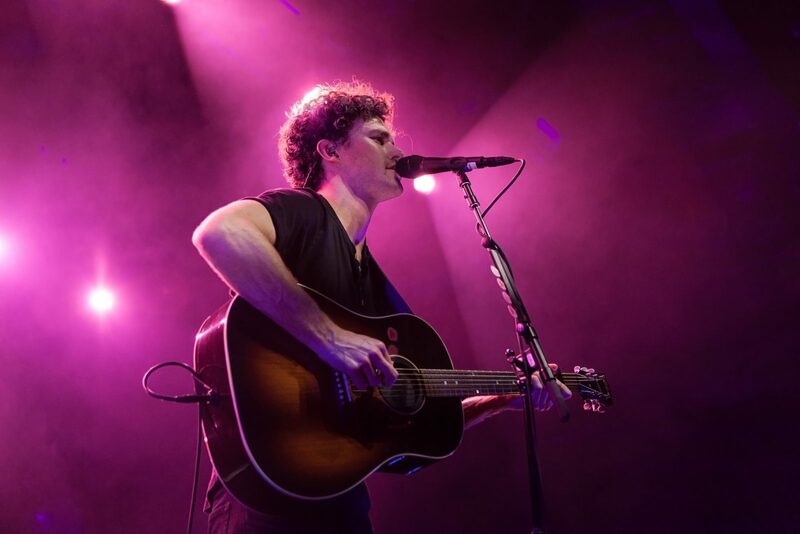 As the sold out venue sang the words to every song, it was clear that they had resonated with Vance Joy’s lyrics, inserting themselves into the story told in each song.